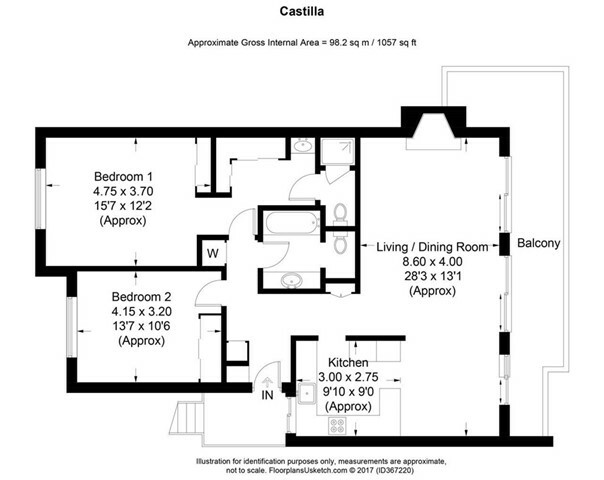 Lower CASTILLA model end unit features two spacious bedrooms and 1 3/4 bathrooms. 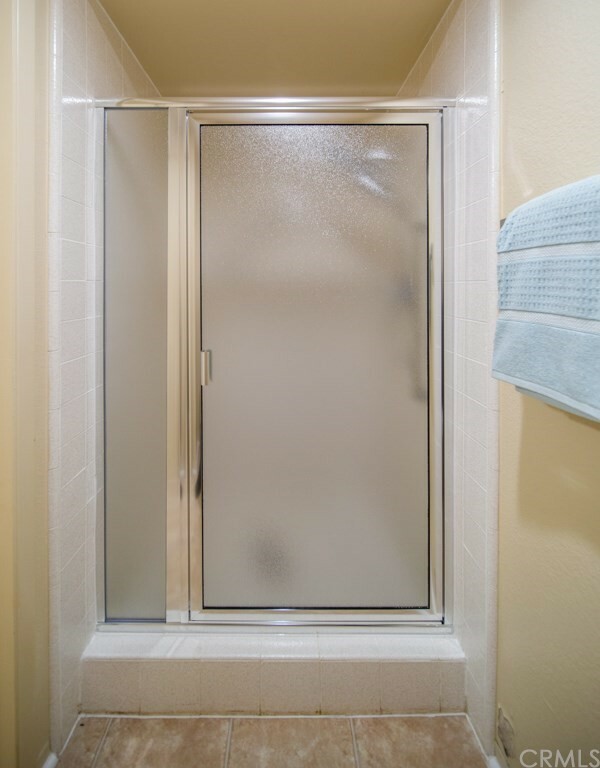 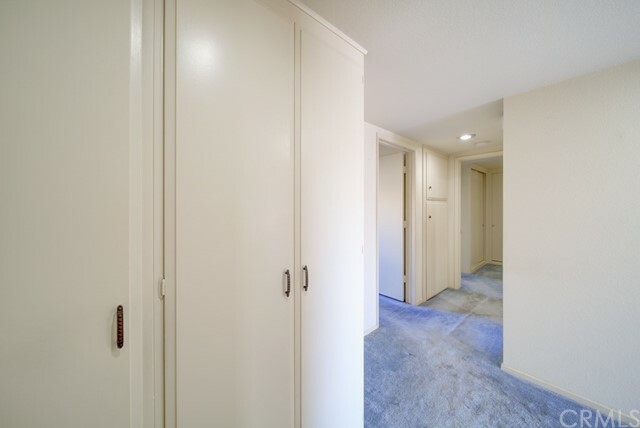 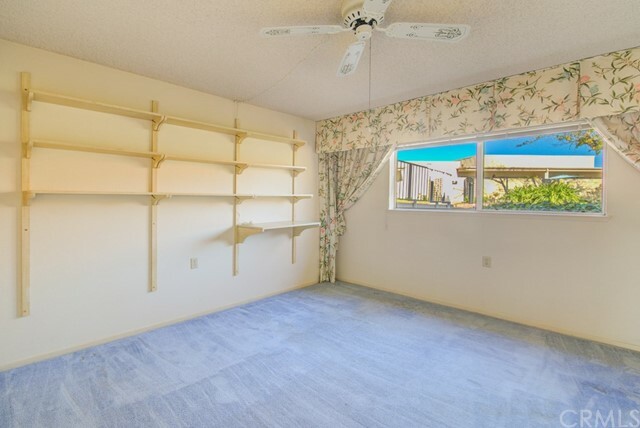 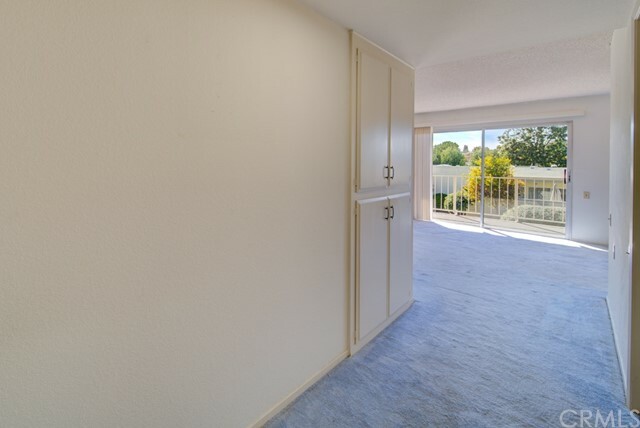 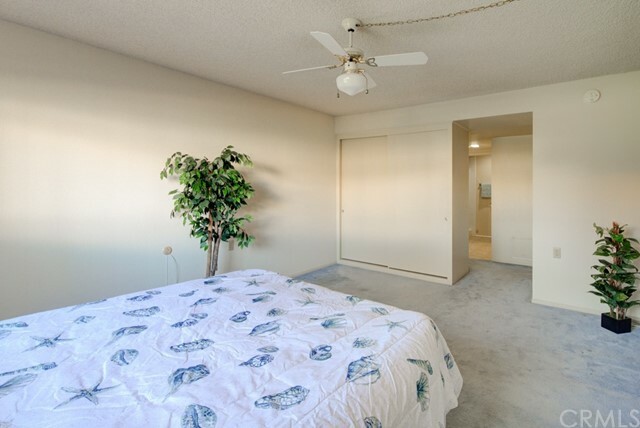 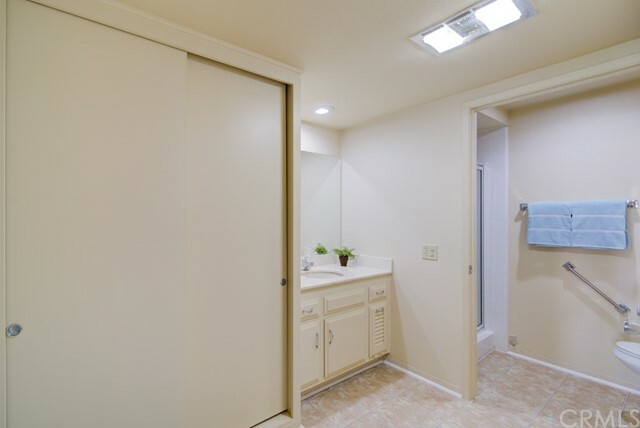 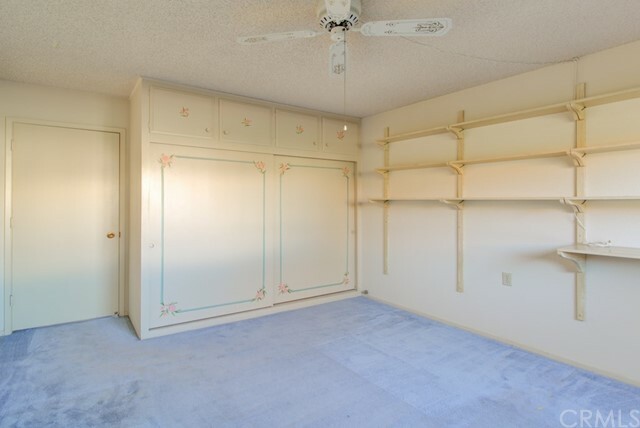 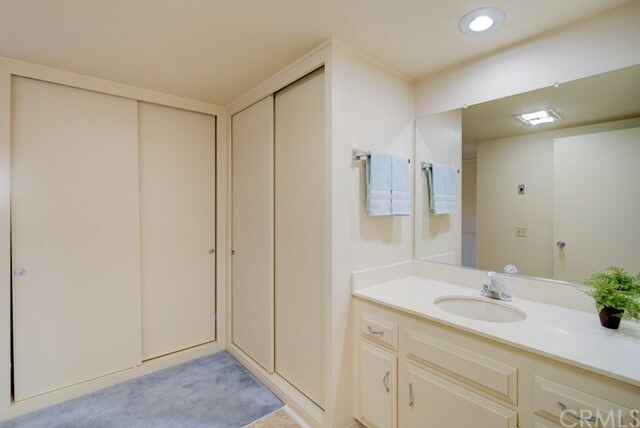 Master bedroom has dressing area, lots of closets and stall shower. 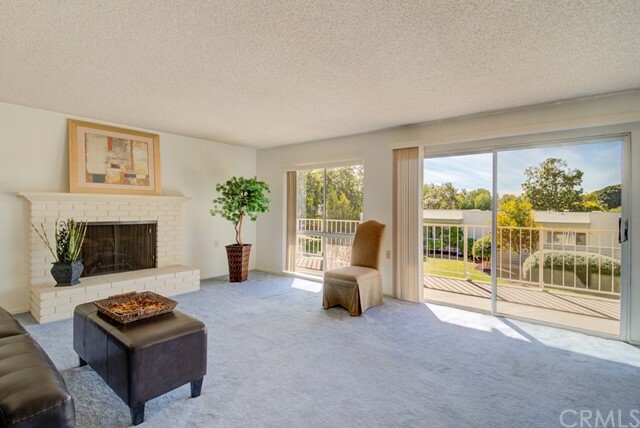 The spacious living room has a wood burning fireplace, wide expanse of windows in the living room open to a large deck. 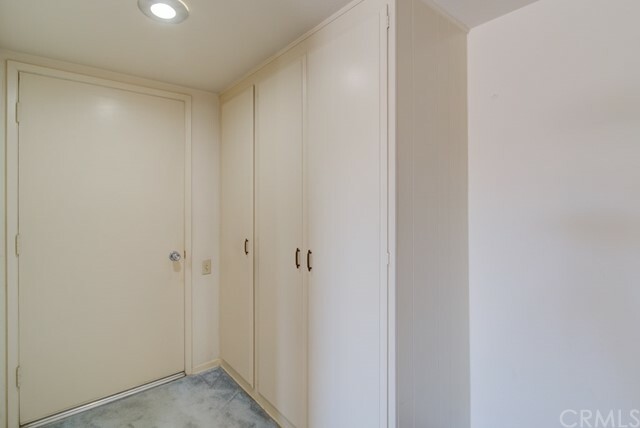 Close to Carport and Laundry ($1 to wash/free dry). 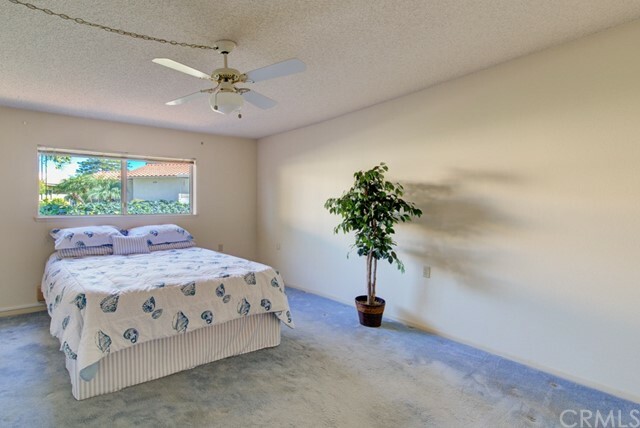 This one needs TLC,nearly original and is priced accordingly. 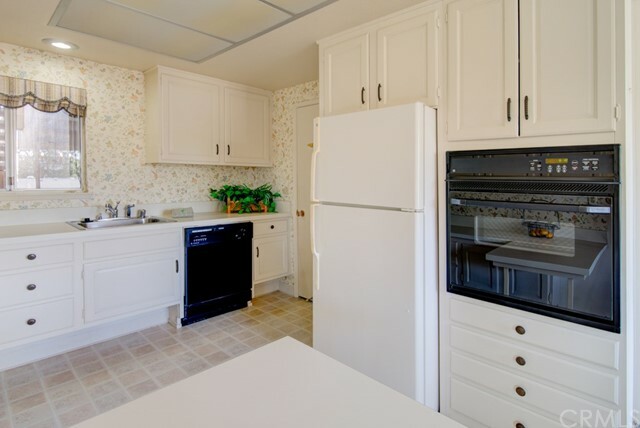 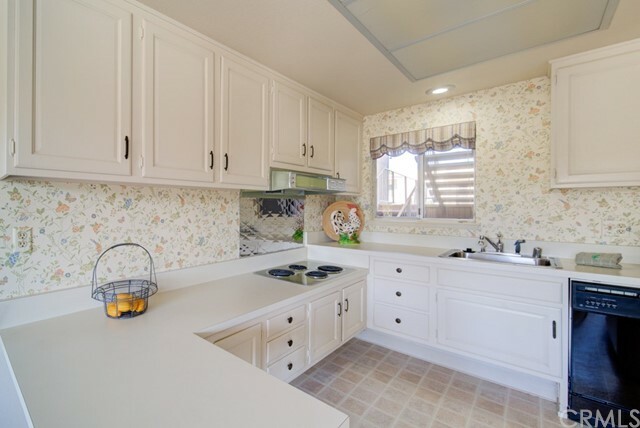 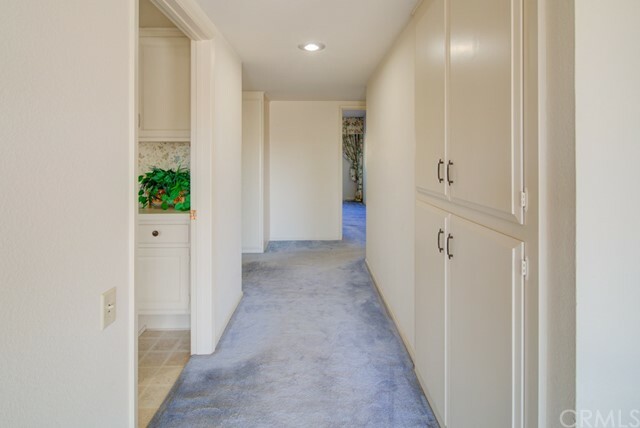 All this in a 55 plus community designed for active seniors that features fare-free bus transportation, 5 swimming pools, 7 clubhouses, attendants at the gates, 24 hour security service, 27 hole golf course and a 9 hole executive course. 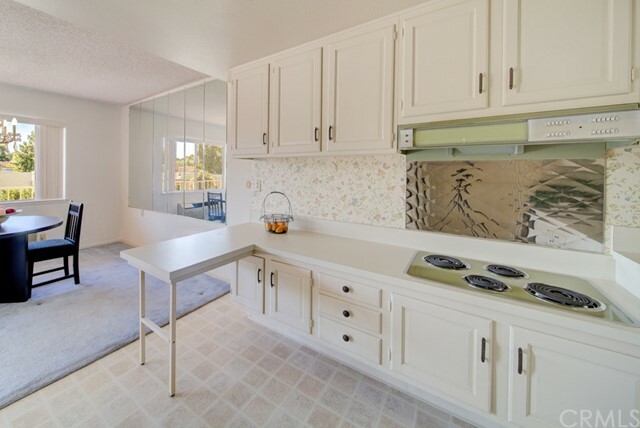 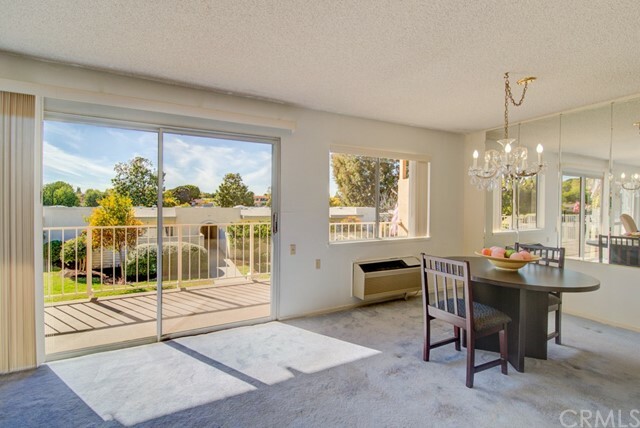 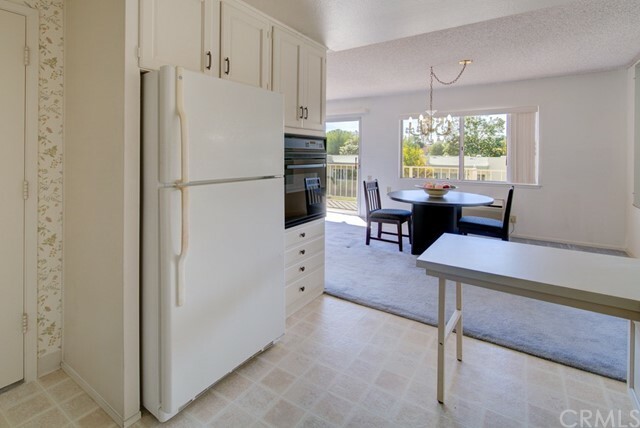 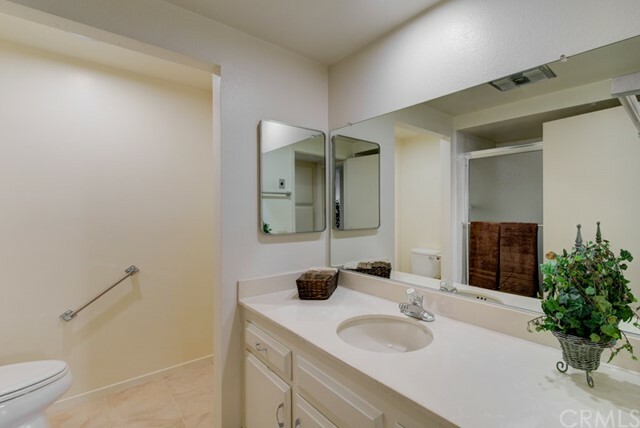 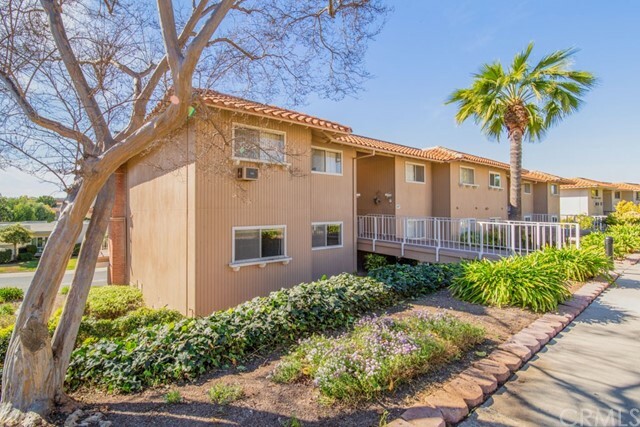 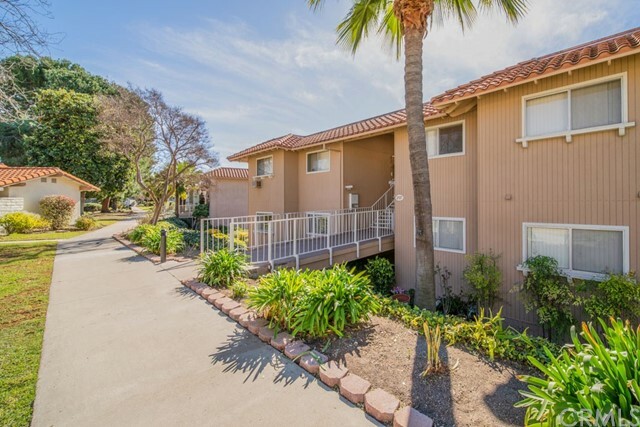 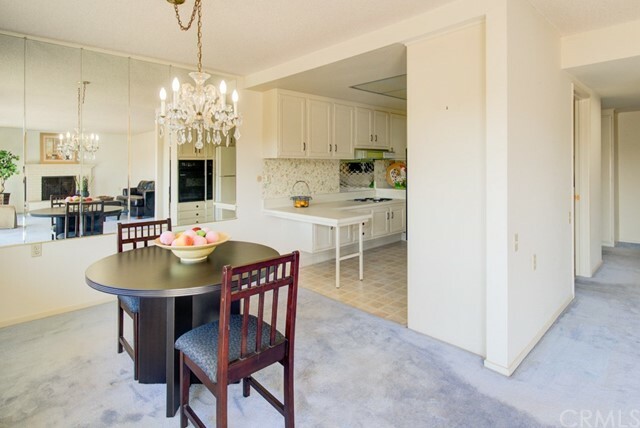 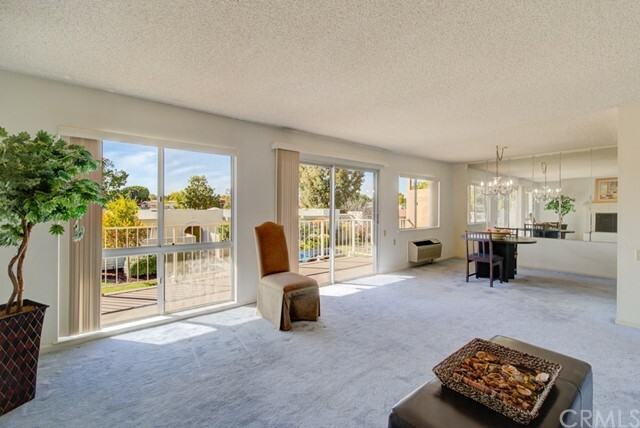 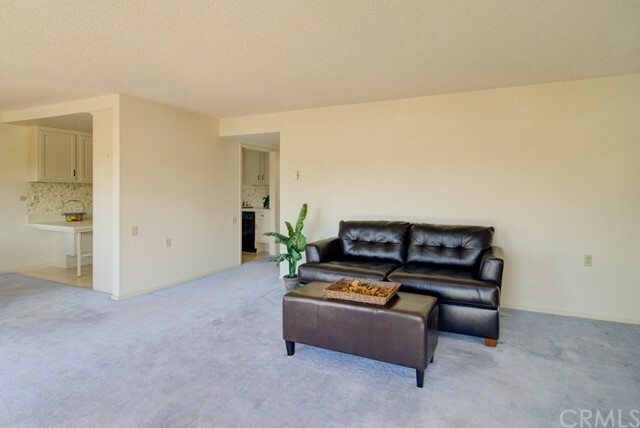 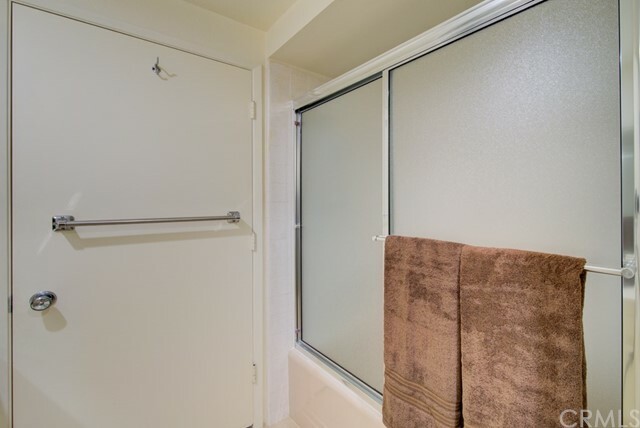 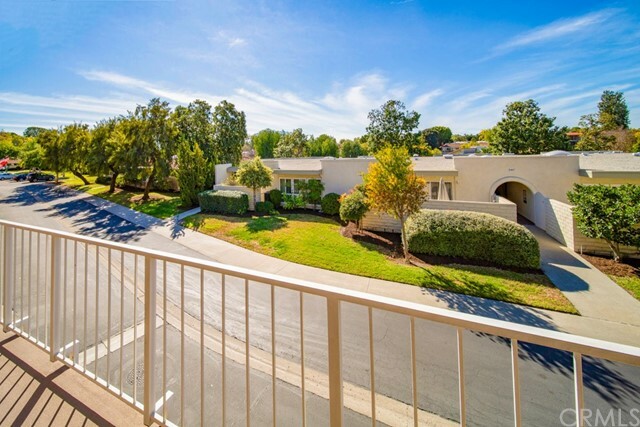 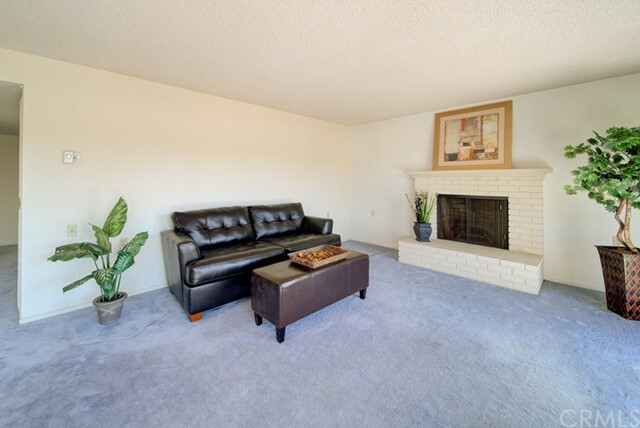 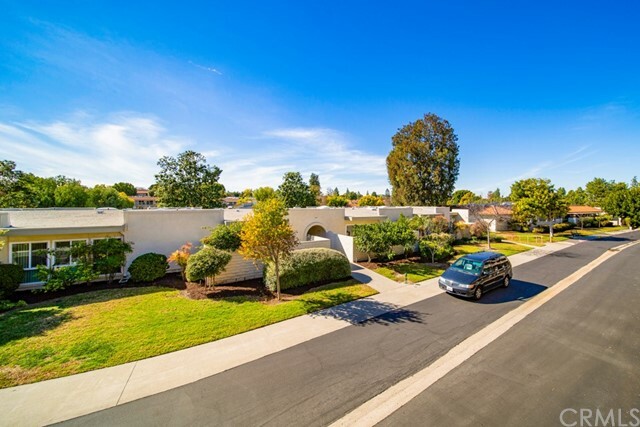 Convenient to shopping, banks, medical, and only about 15 minutes to beautiful Laguna Beach.